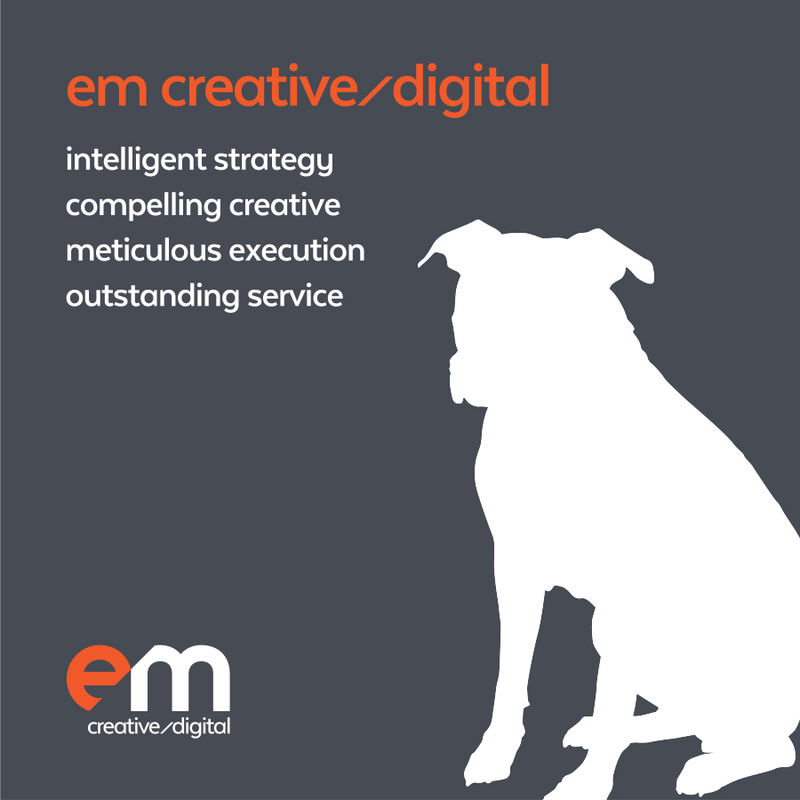 We are excited to welcome and introduce Mitch Wheatley to em creative/digital (em) as digital marketing specialist. 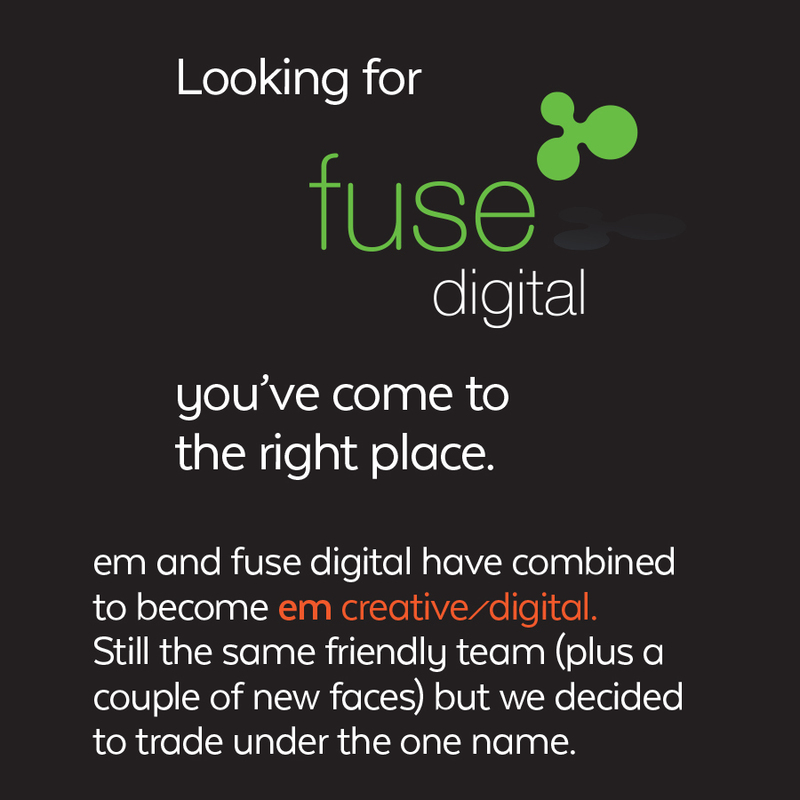 Having joined the team in December 2017, Mitch heads our digital marketing services and is responsible for delivering best-practice across SEM, SEO and social media. 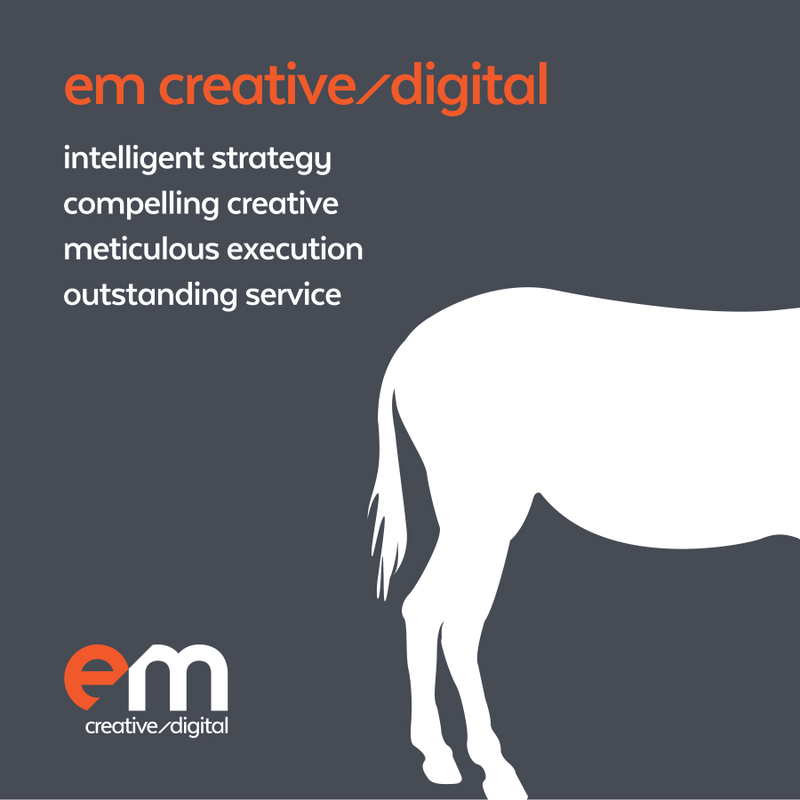 So that you can get to know Mitch, we asked him to shed some light on his expertise as well as what keeps him busy while he isn’t focused on driving results across clients’ digital channels. Mitch brings extensive traditional and digital marketing experience across a variety of industries including retail, non-profit, sports, hospitality, startups and ecommerce in both agency and client side environments. With a passion for driving conversions based on an client’s needs and objectives, Mitch uses data to develop a strategic approach to deliver successful SEM and social media campaigns. 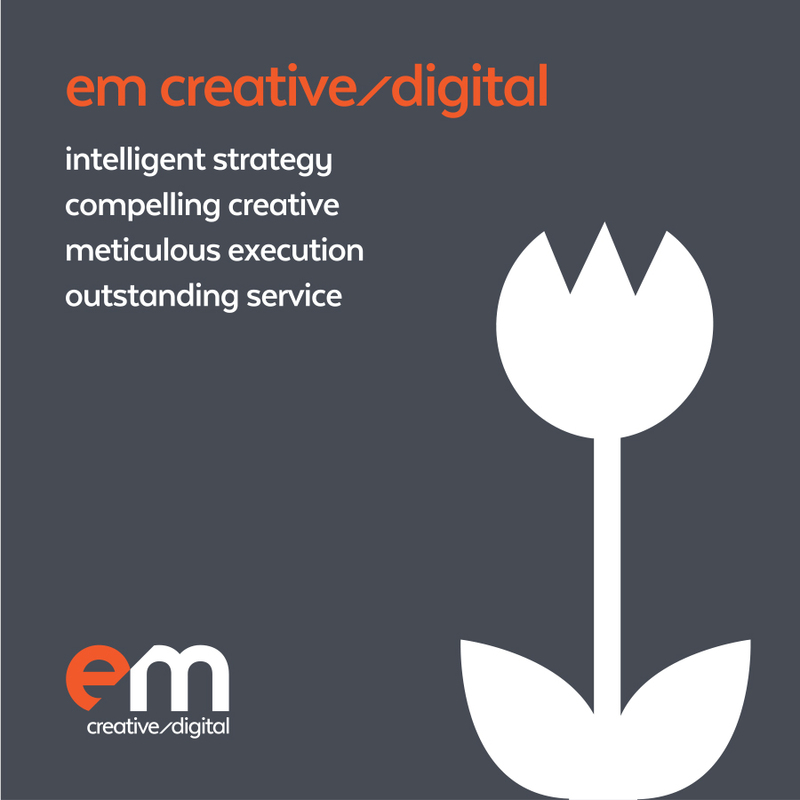 This comes with a sound approach to SEO, leveraging best-practice principles and conversion rate optimisation. 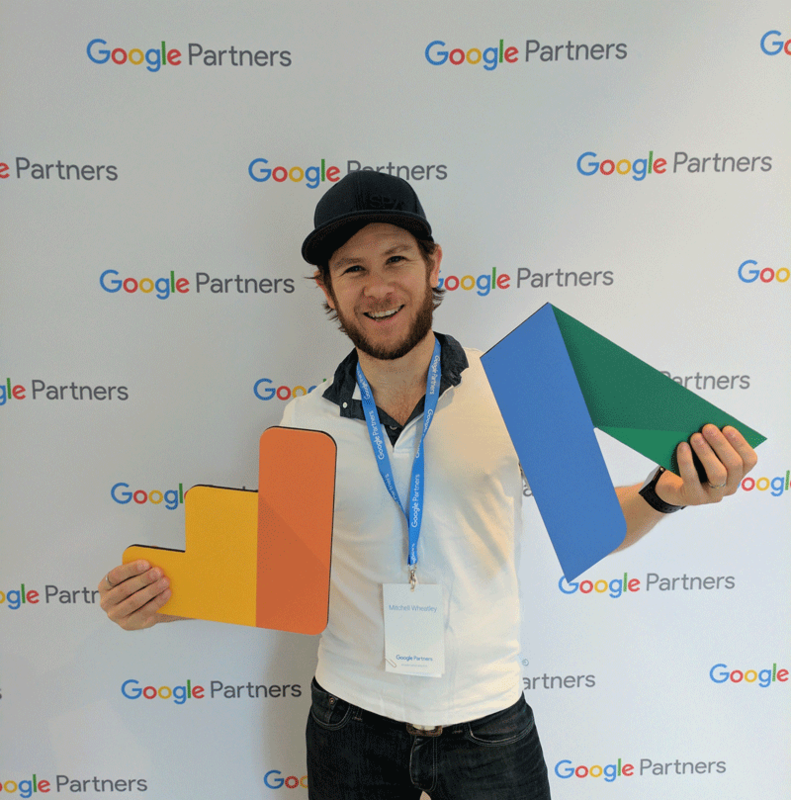 Mitch holds certifications in Google Analytics and Google AdWords (specialising in Search, Display and Mobile Ads). 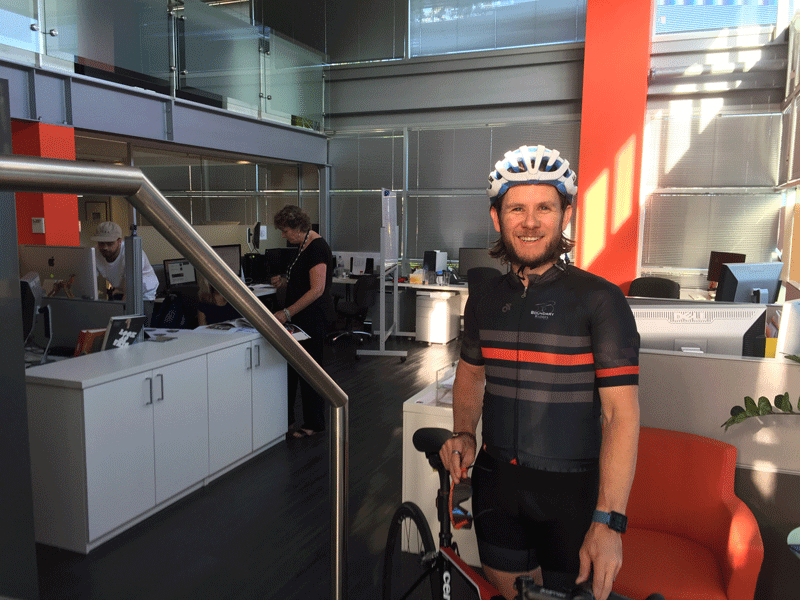 When Mitch isn’t hard at work, you’ll probably find him riding his bike or spending time with his wife enjoying the walking trails and waves along the Northern Beaches. As a passionate road cyclist and mountain biker, he enjoys sharing his tales from two wheels (from around the country) via his Instagram account. 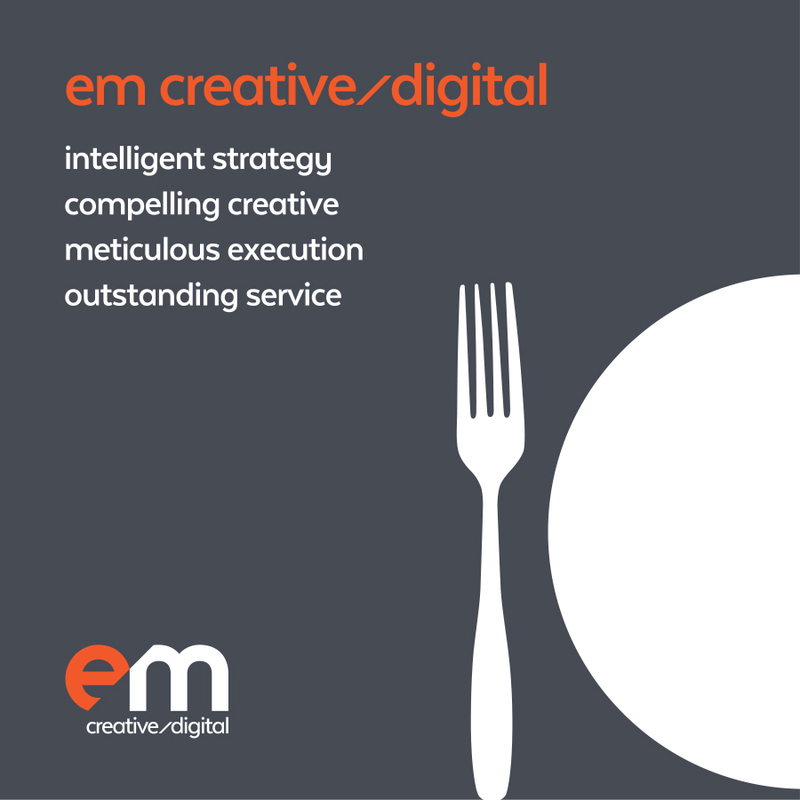 If you would like to discuss your digital marketing – SEM, SEO or social media, call us 02 9953 2988 or email mitch@em.com.au and start a conversation to see how em can support your business growth.